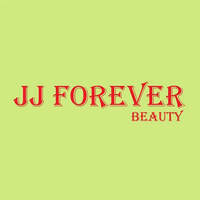 JJ Forever Beauty is located at Segar Perdana. They aim to serve their clients with the best cosmetology care. Having dedicated and trained experts, with advanced facilities, clients can trust they'll customise the right skin care for daily usage. 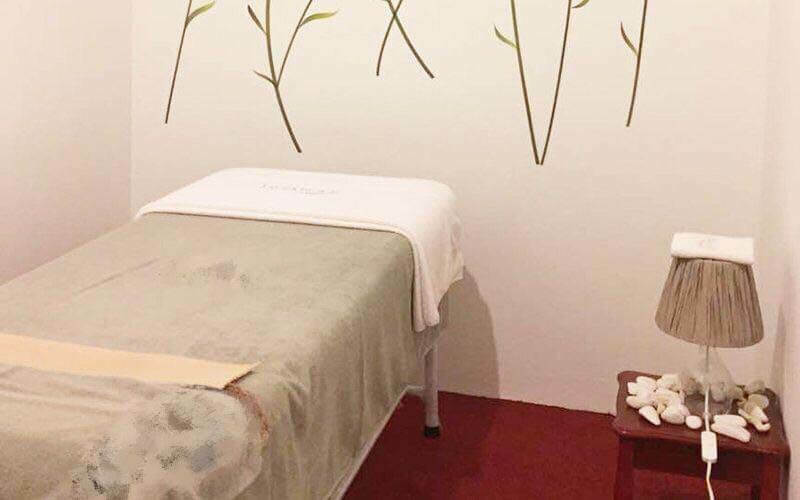 With treatments such as Clarifying Treatment, Detoxifying Treatment, and more, clients can relax, and rejuvenate while being in their care.